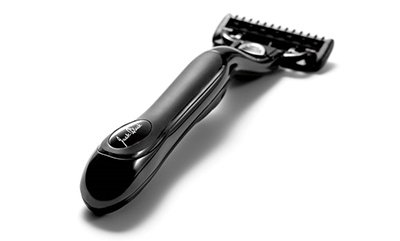 Jack Black has released a five-blade razor ($29) exclusively available online. The razor comes in a black design and features a weighted handle with non-slip grip, pivoting head and five-blade cartridges with American-made stainless steel. It is available as a standalone purchase or as part of the brand’s personalised shave system. Replacement cartridges for the razor will also be available as part of Jack Black’s auto-replenishment programme.